The No-Stop unwinder is Omet’s new patented module which allows operators to change paper rolls without stopping the machine within a specific timeframe, increasing production and reducing waste levels. 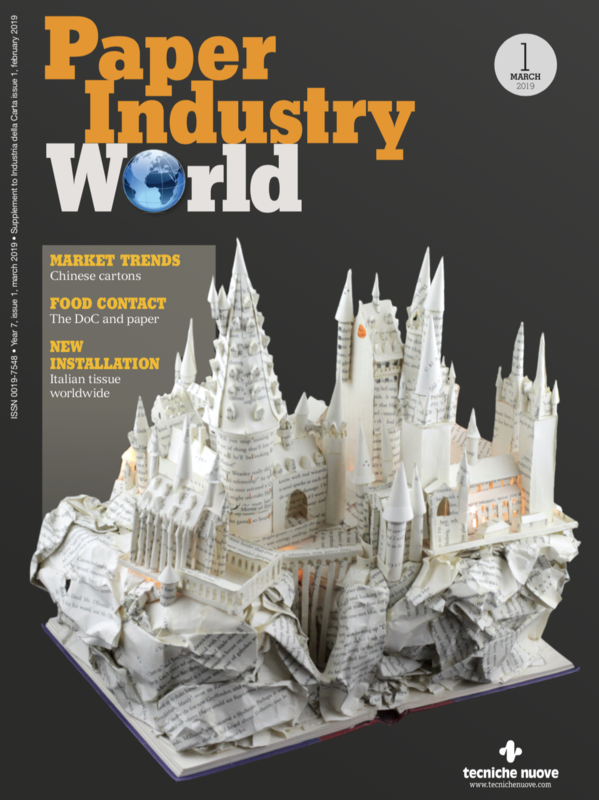 This latest innovation from Omet was born from listening to numerous customers’ requests to have more control over production planning, assuring more and more efficiency. The No-Stop unwinder allows to automatically switch from one paper roll to another, even on double-ply, without stopping the press, allowing the operator to change the roll in a much quicker and certain manner. When the roll currently being used by the machine comes to an end, a photoelectric cell detects this information and activates a buffer which begins to store the remaining paper. 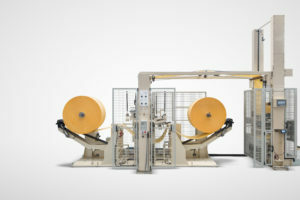 The paper reserves are then used as soon as the No-Stop unwinder connects the 2 roll, allowing the machine to continue to operate at a reduced speed, but sufficient enough to maintain the invariable machine settings, preventing the machine from stopping and notably reducing the amount of waste.